Do you have a problem with Bed Bugs? 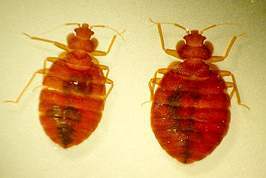 Bed Bugs can be difficult to detect and control. Bed Bugs are not something you can eliminate yourself with do it yourself type products from the store. Not only do those products not work, but you can be endangering you and your family. That is why you need a professional Bed Bug Exterminator with years of experience in Bed Bug elimination. 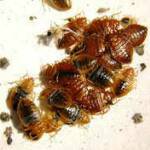 I can help you locate your Bed Bug problem and offer a specific Bed Bug Treatment plan to eliminate the Bed Bugs. AAG PESTMAN is a local Pest Control company that offers quality Bed Bug control services at affordable prices. 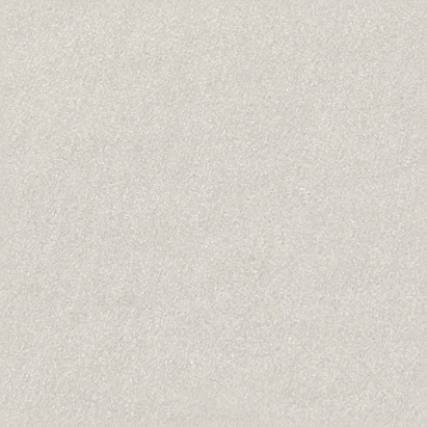 Let me put my years of experience to work for you by eliminating your Bed Bug problem.